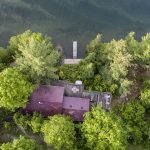 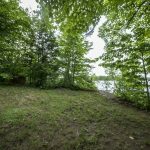 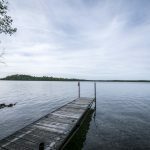 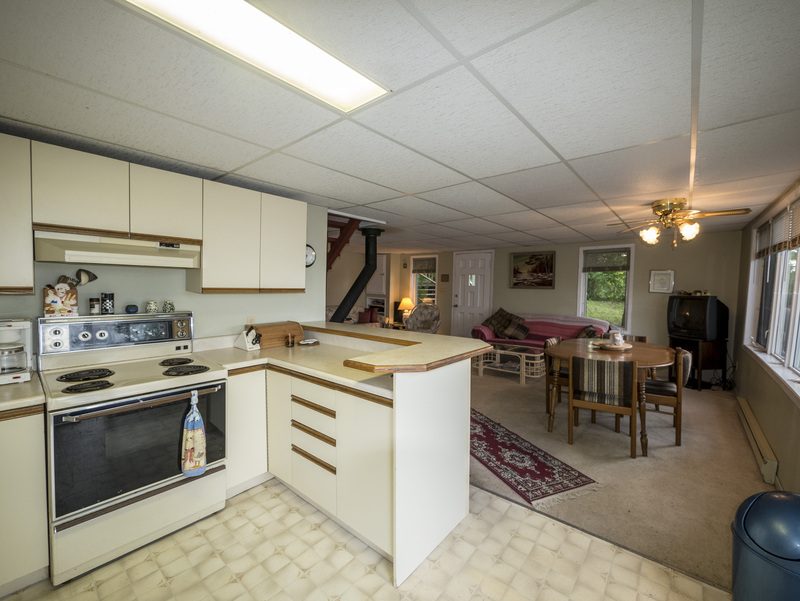 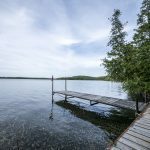 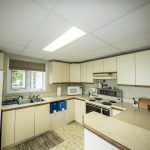 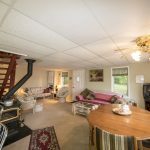 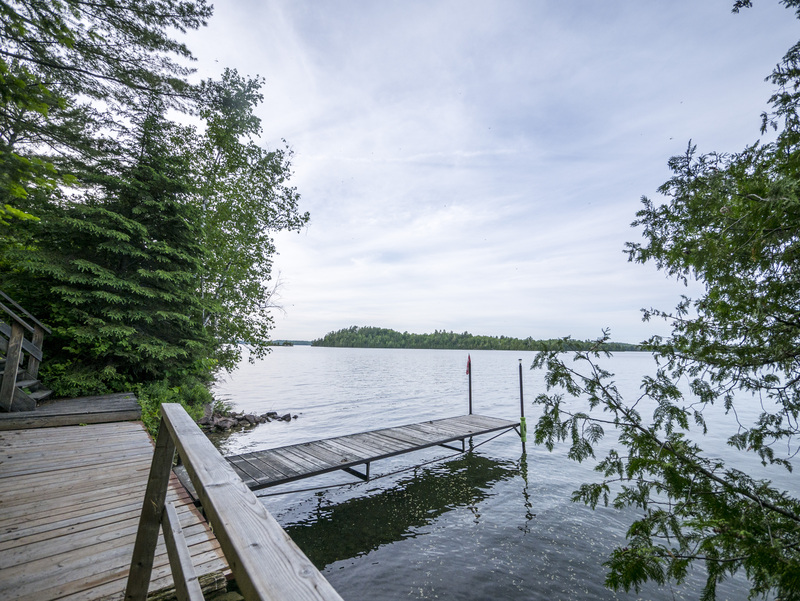 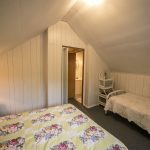 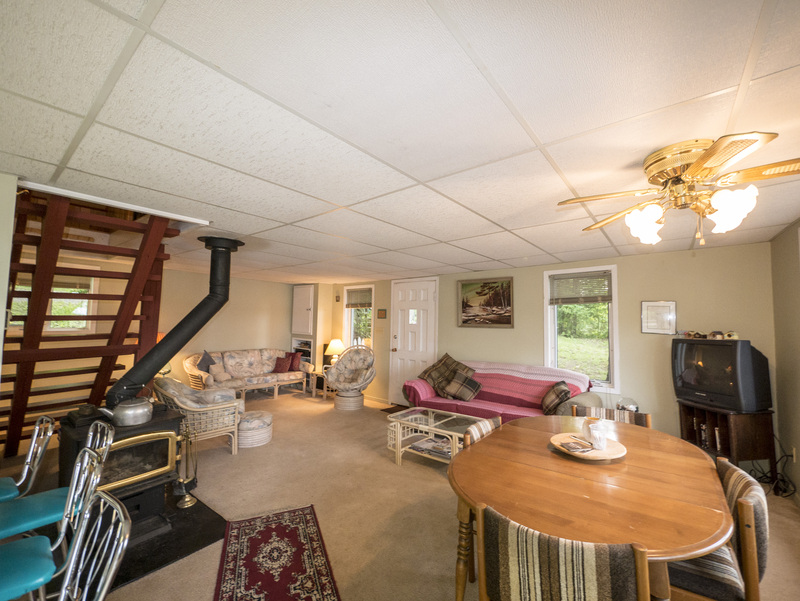 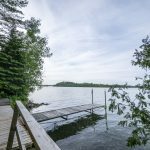 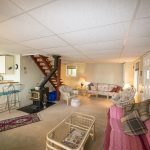 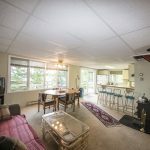 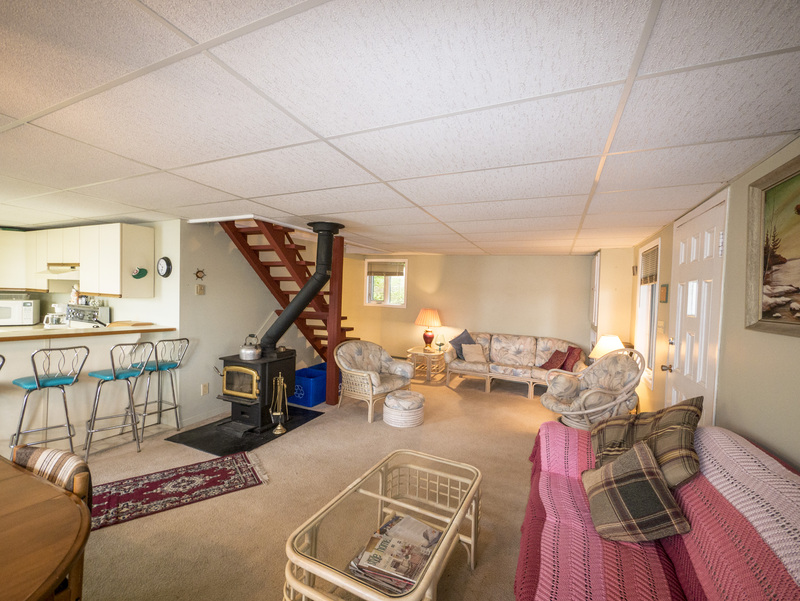 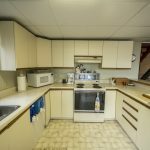 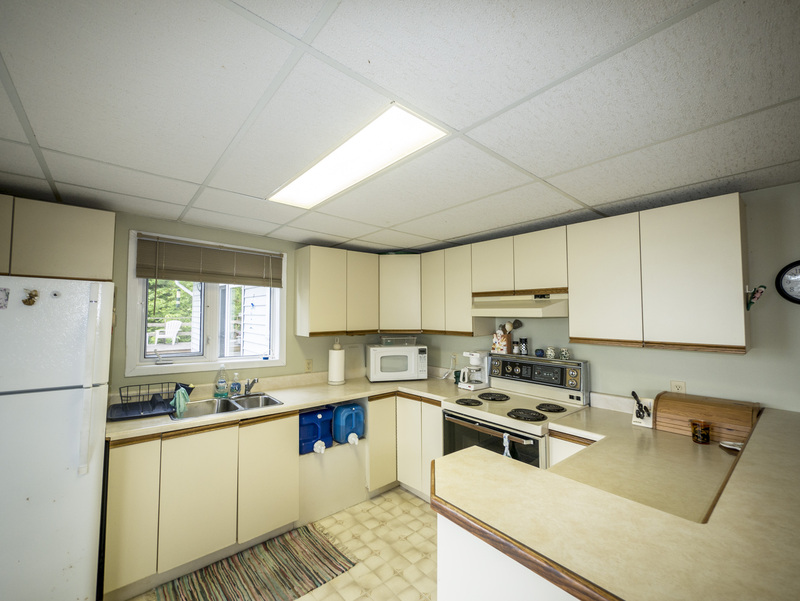 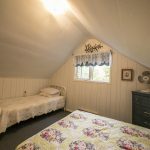 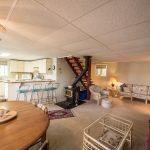 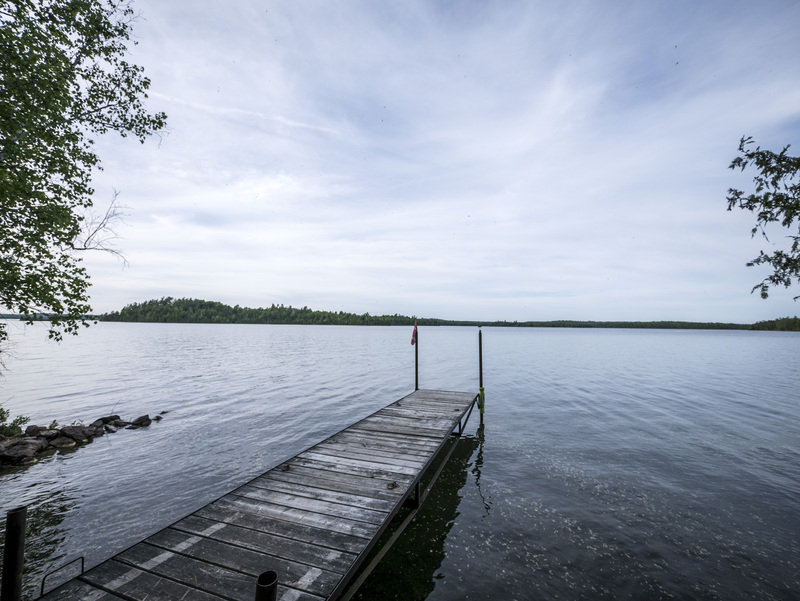 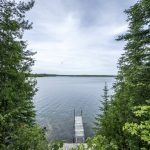 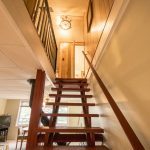 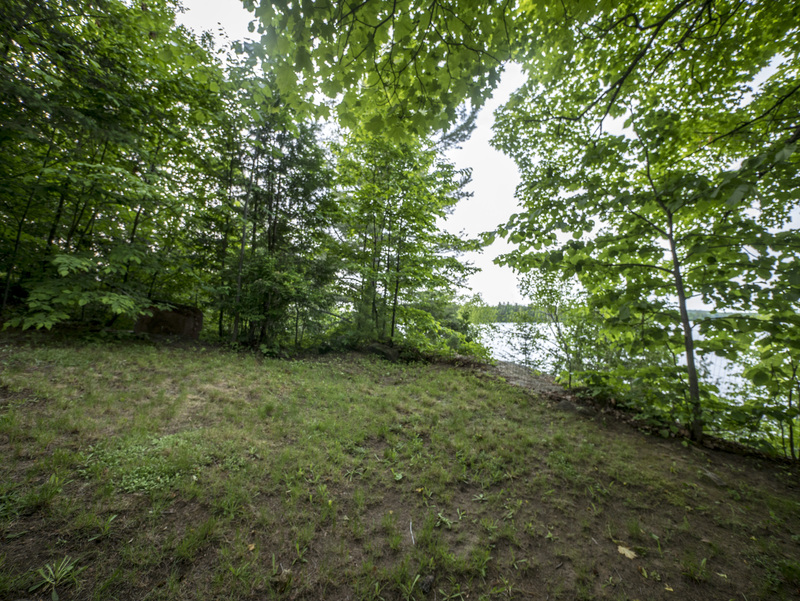 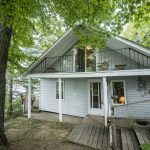 Extremely rare opportunity to purchase your family cottage on the most sought after lake in the Ottawa Valley! 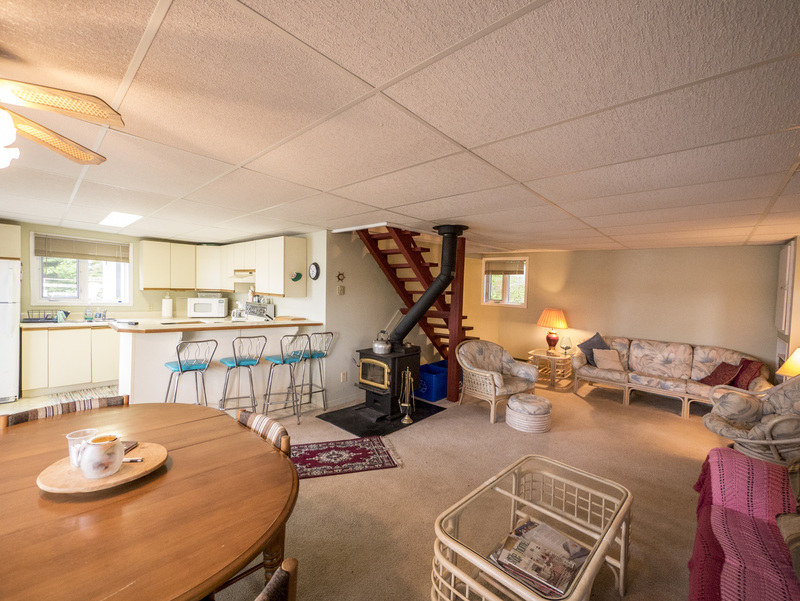 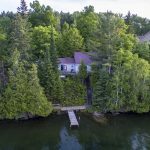 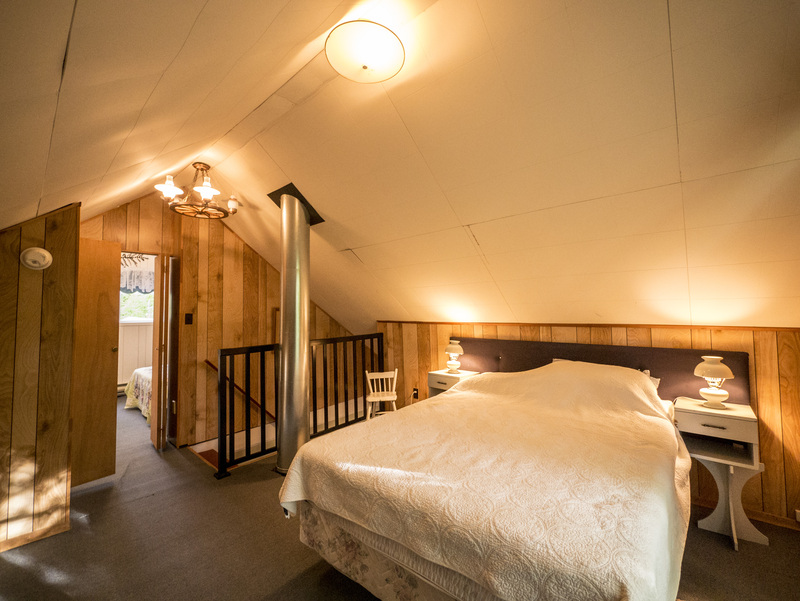 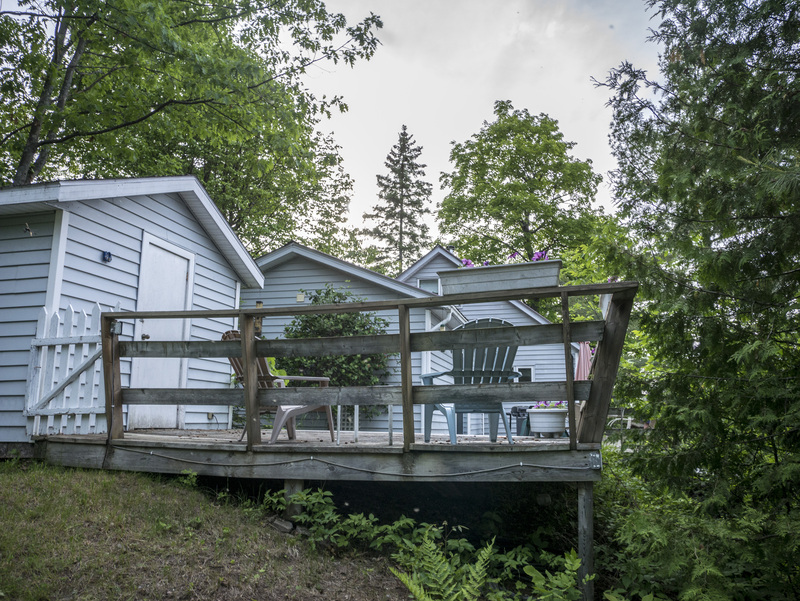 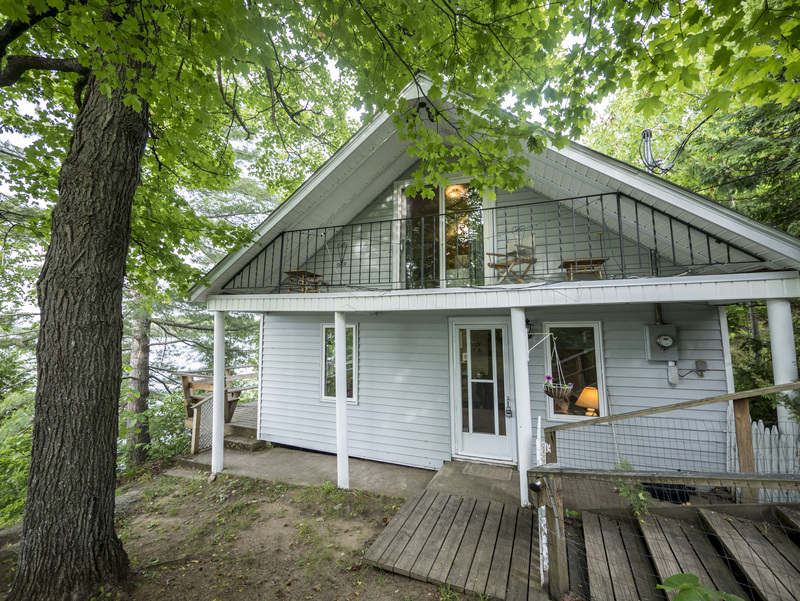 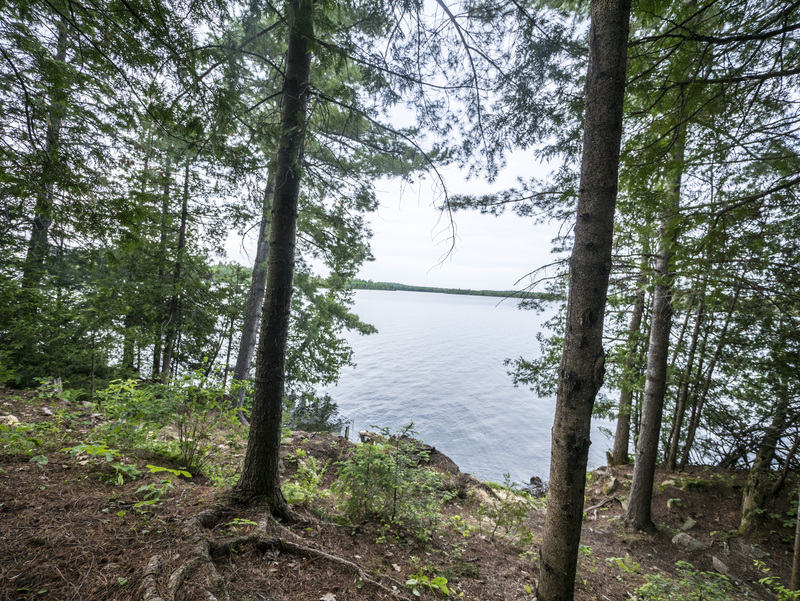 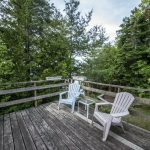 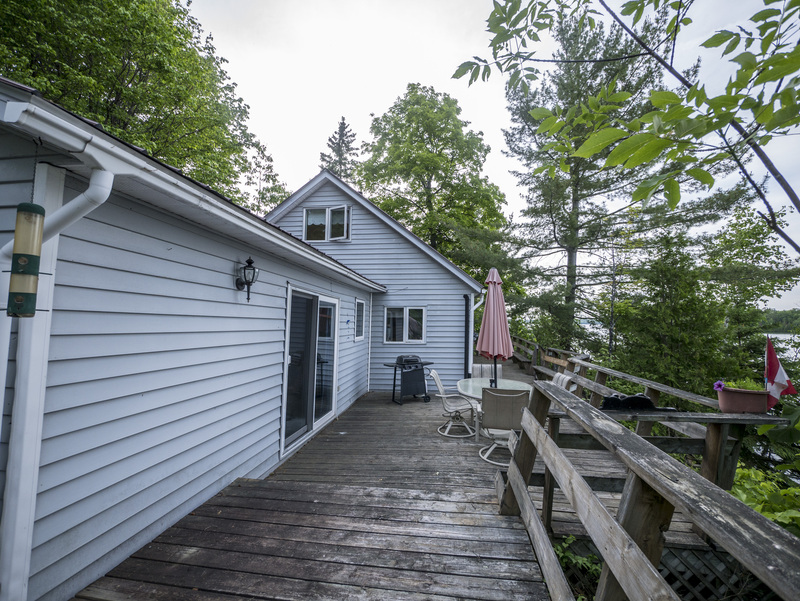 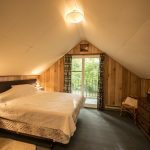 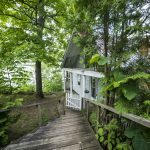 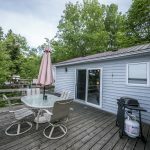 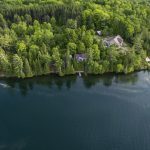 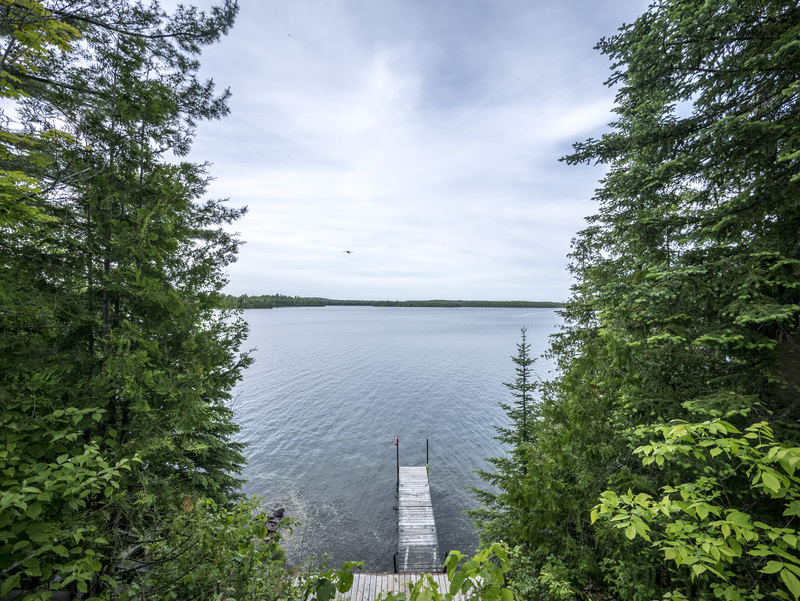 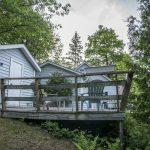 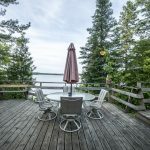 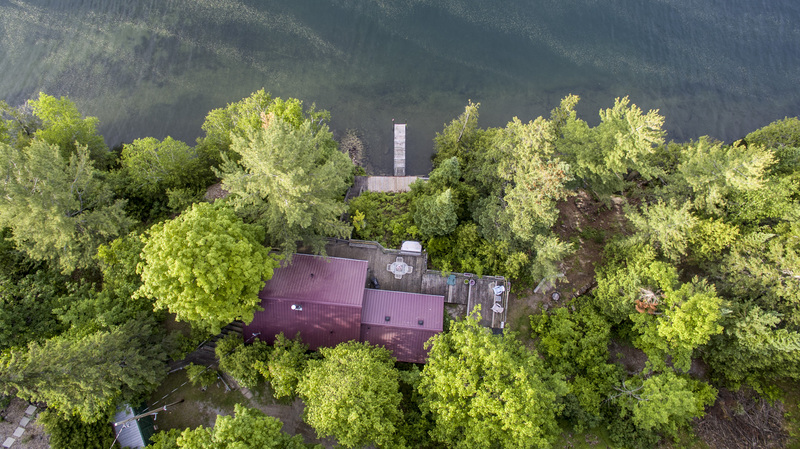 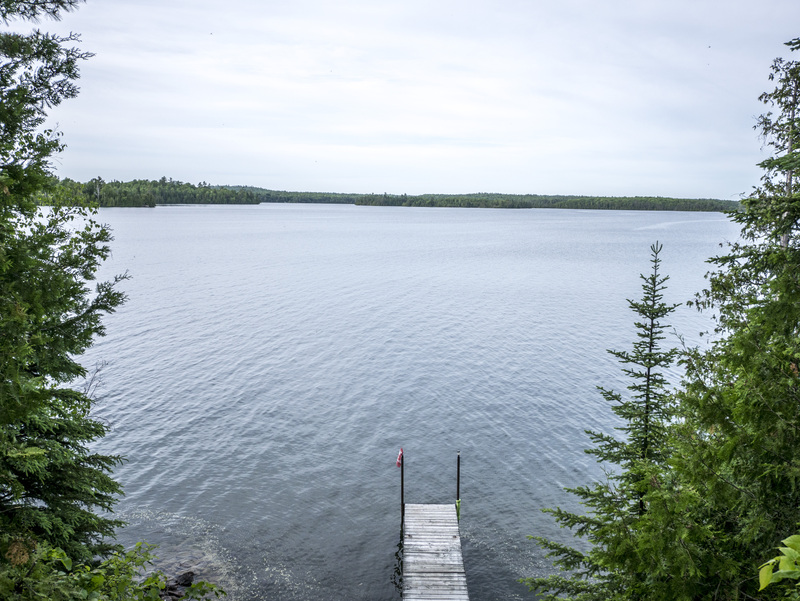 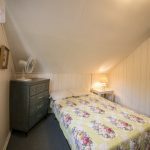 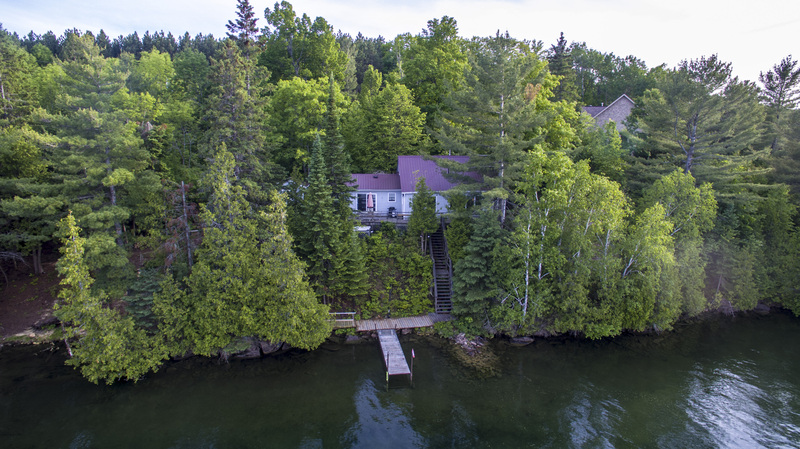 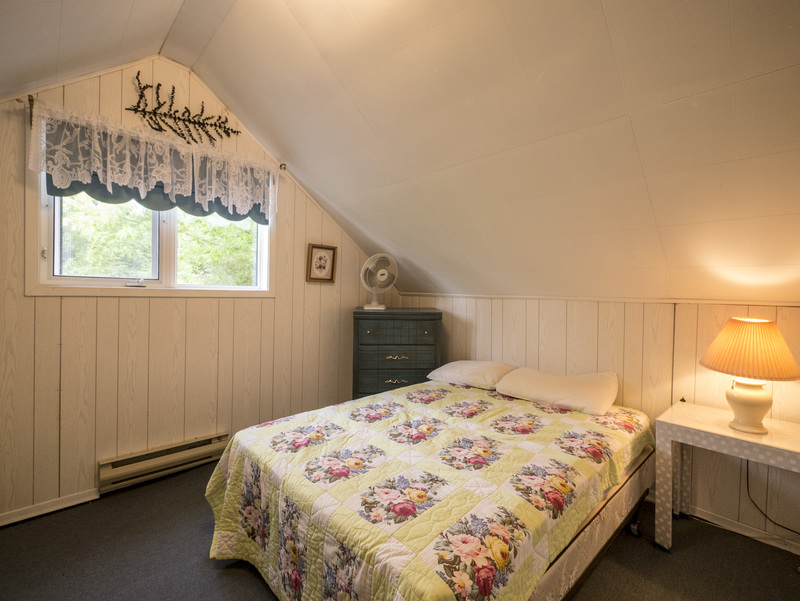 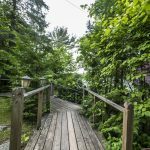 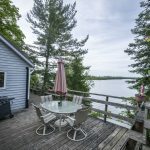 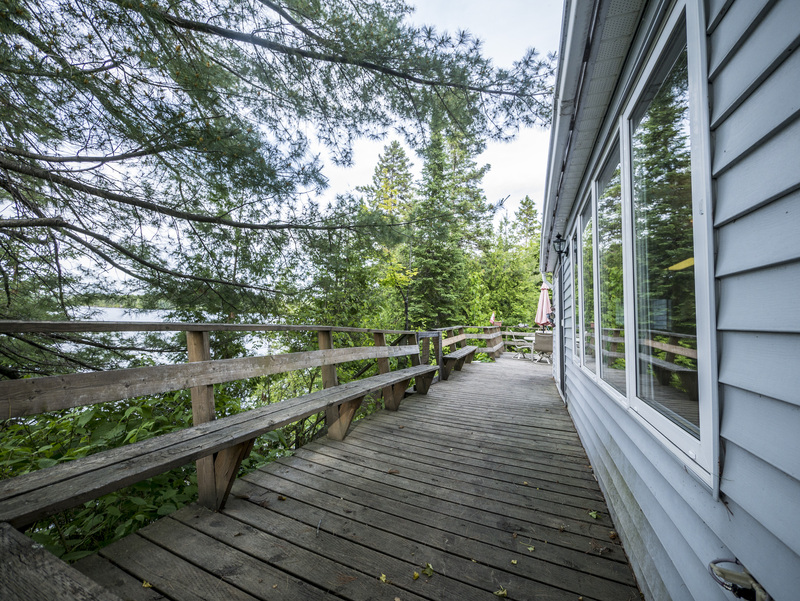 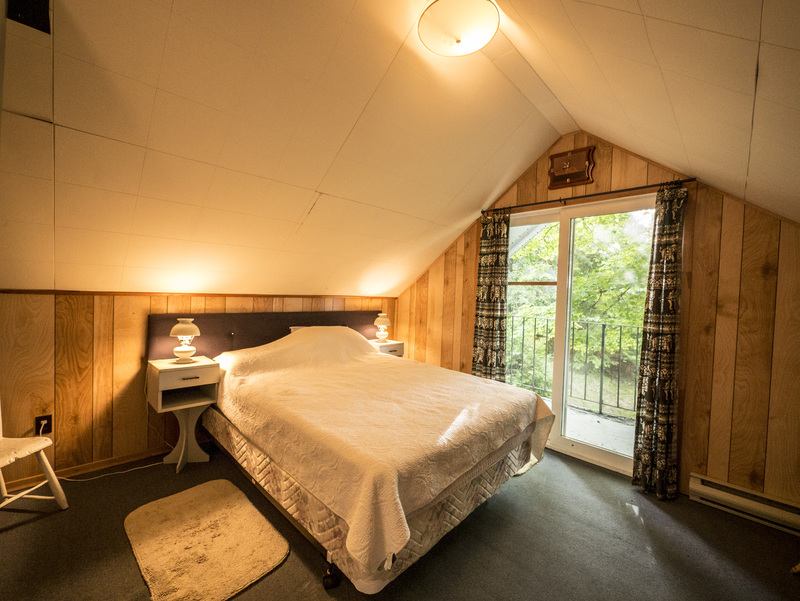 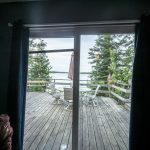 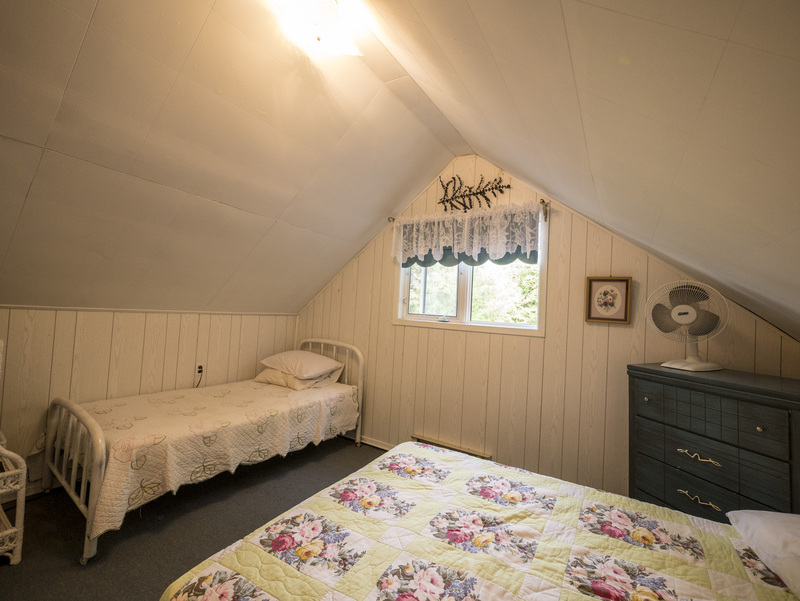 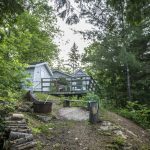 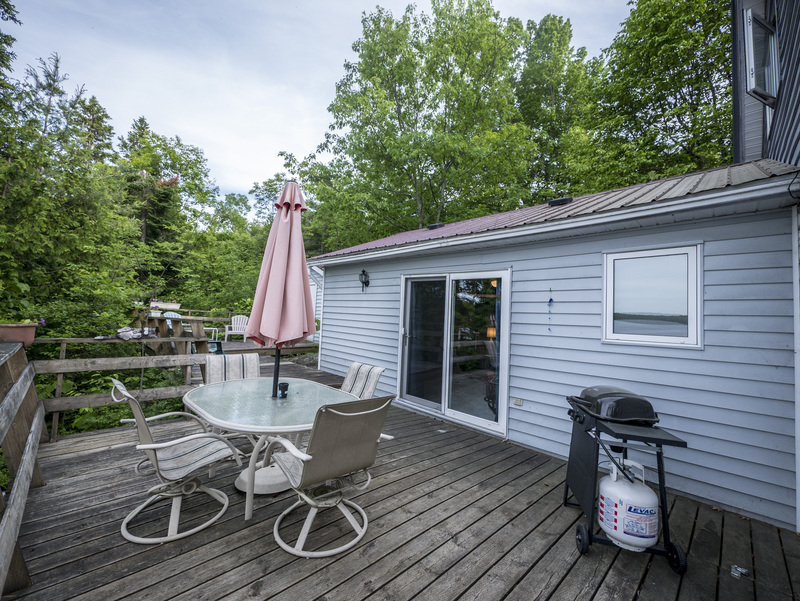 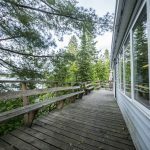 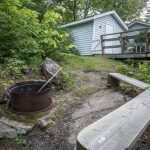 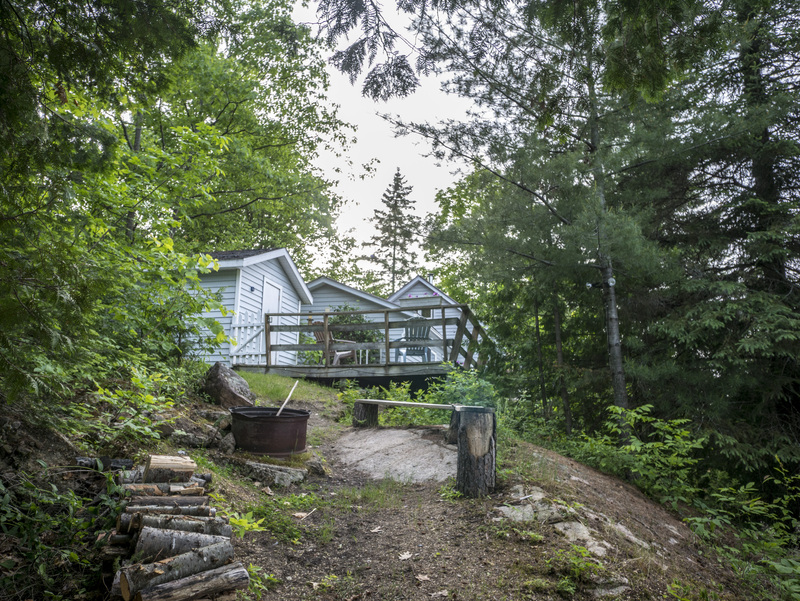 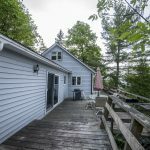 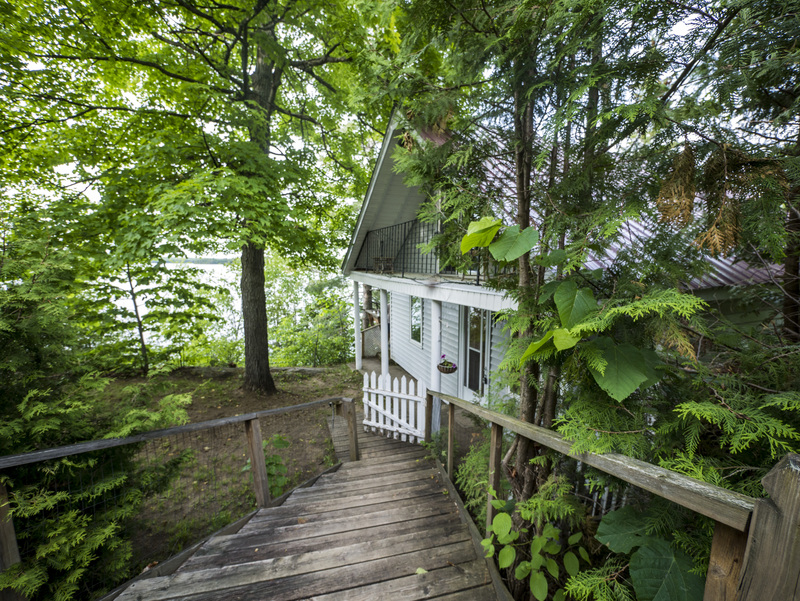 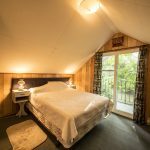 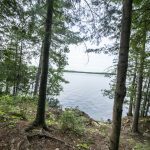 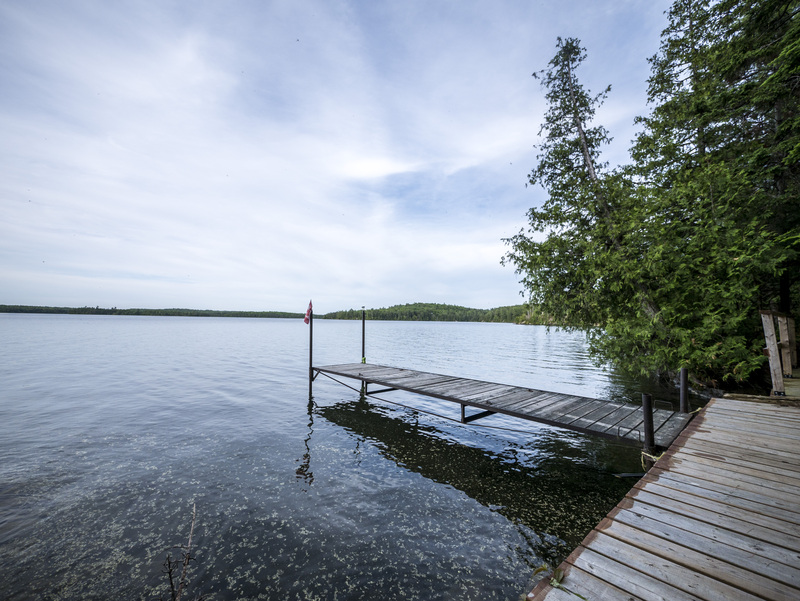 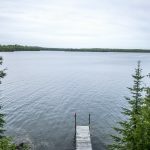 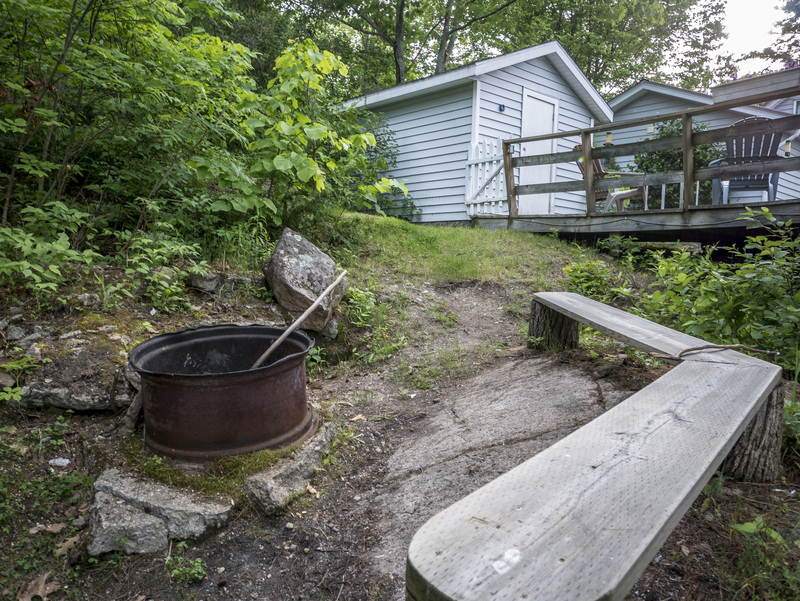 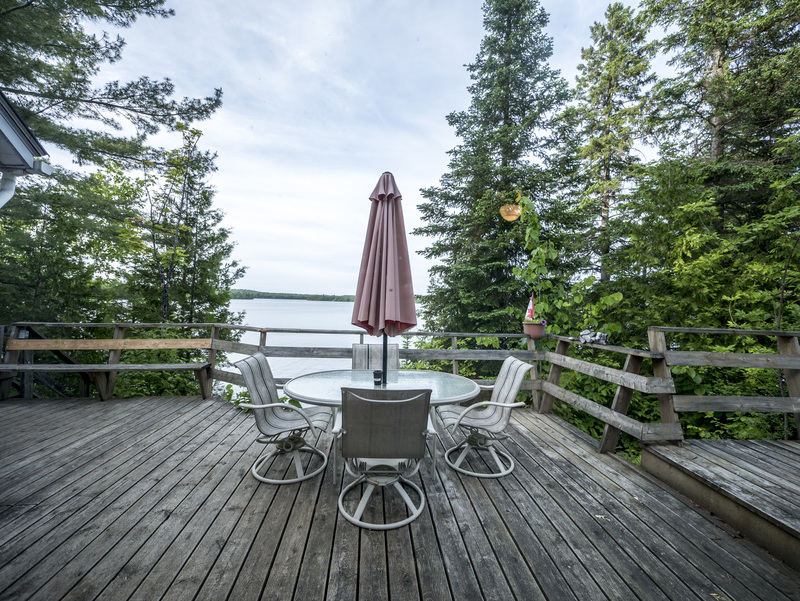 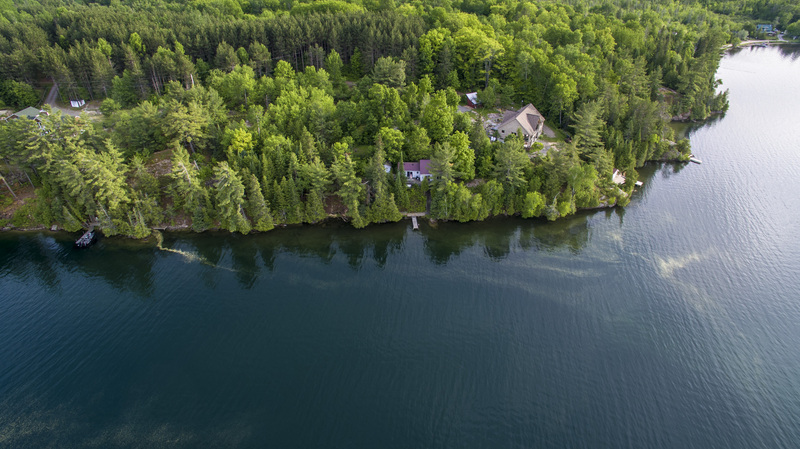 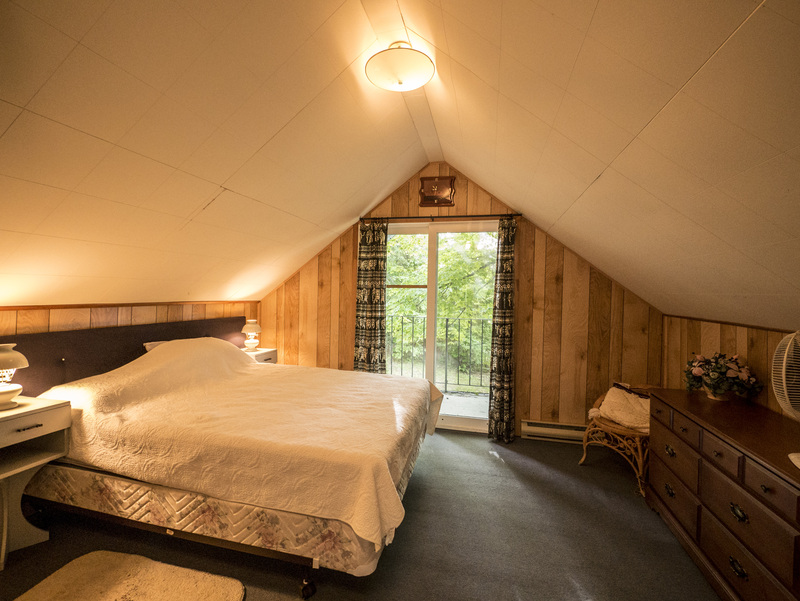 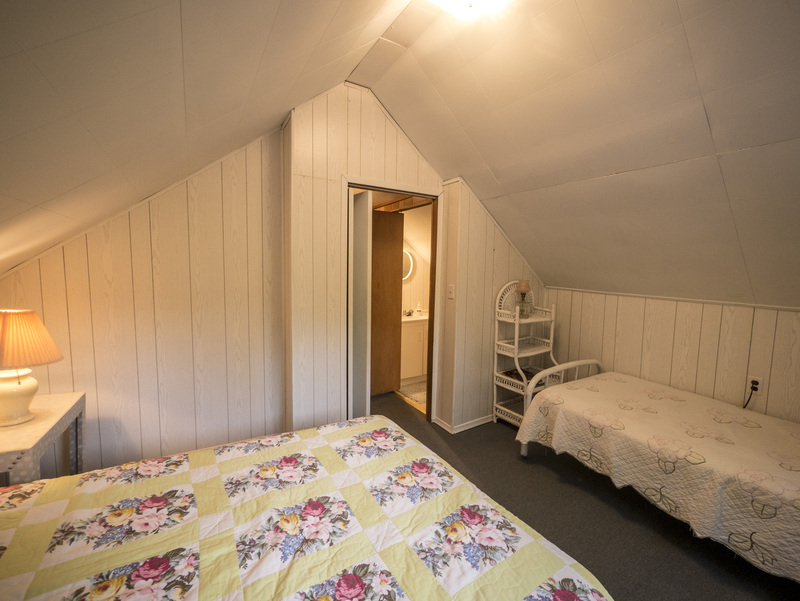 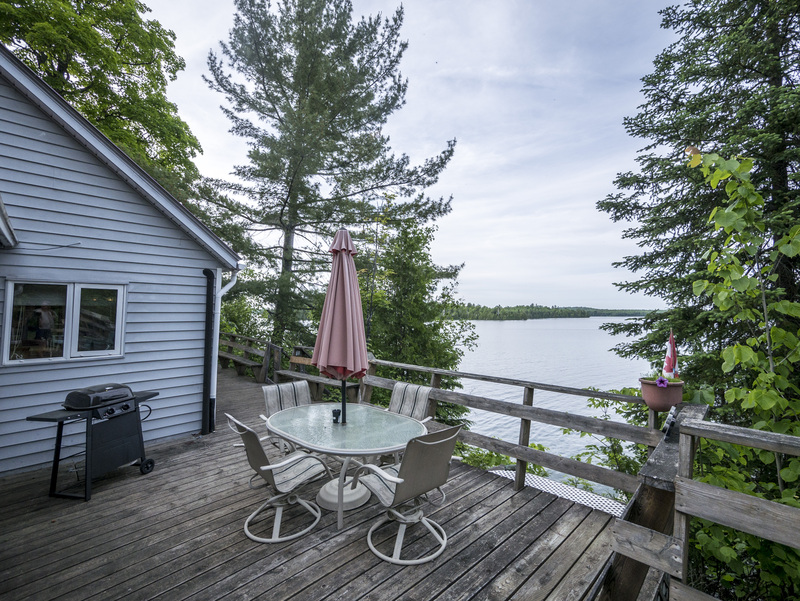 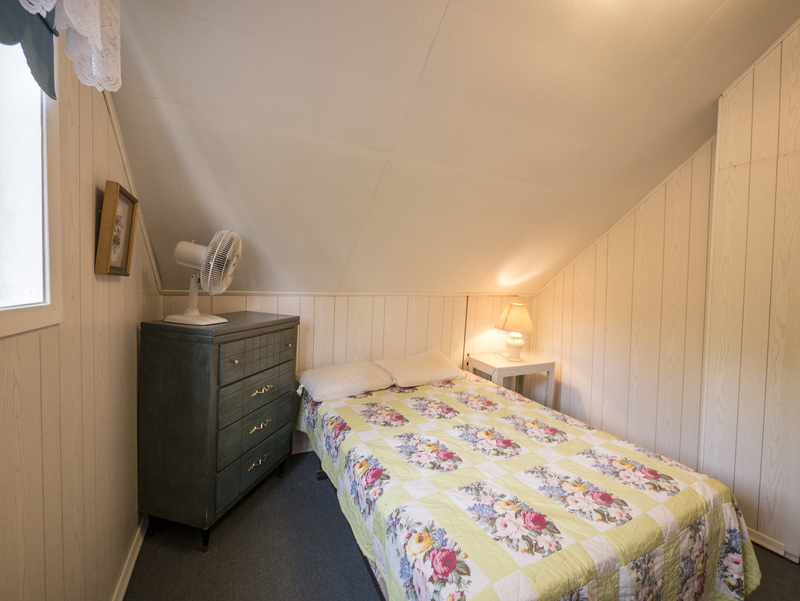 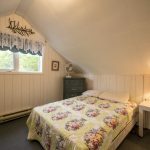 This 3 season cottage is situated on a slightly elevated 1.1 acre lot with amazing view of the lake and 218 ft of pristine waterfront. 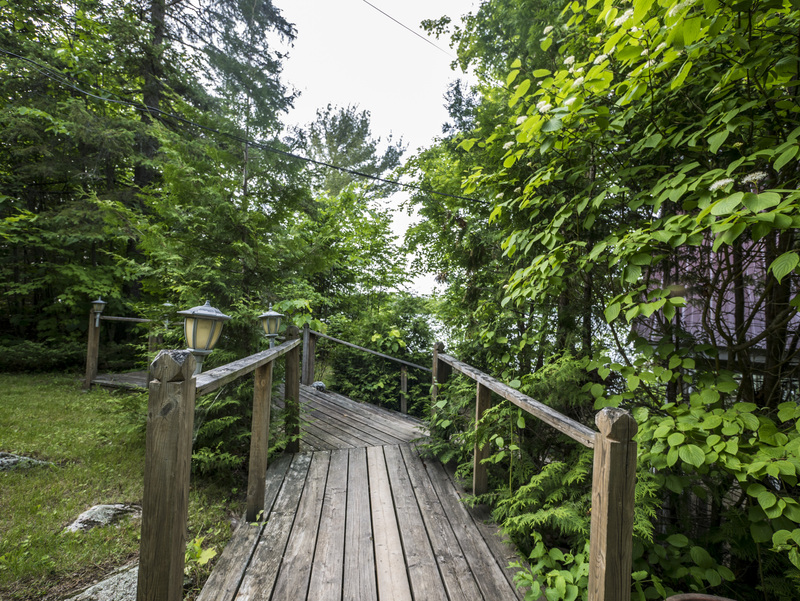 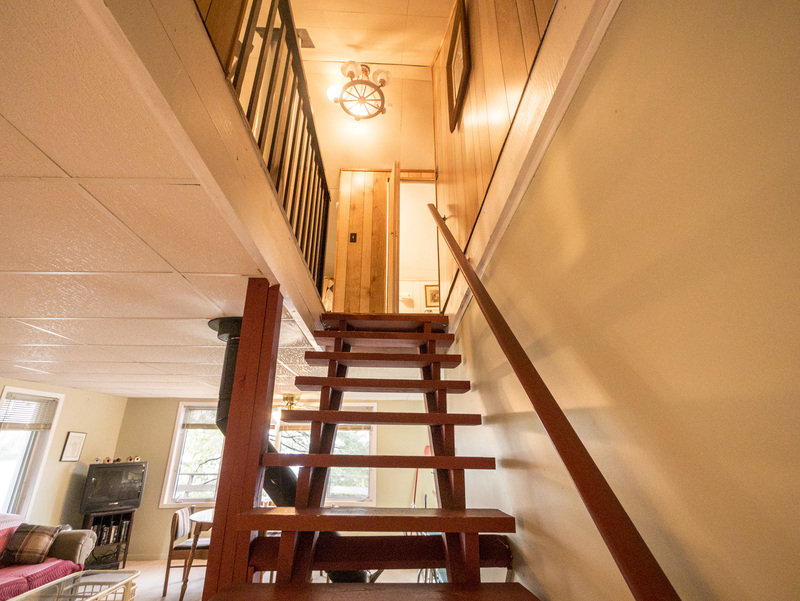 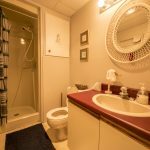 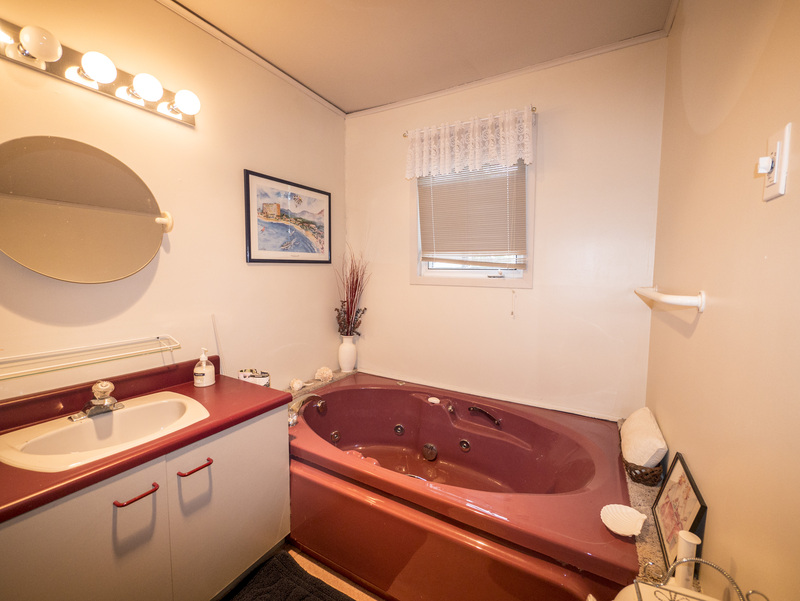 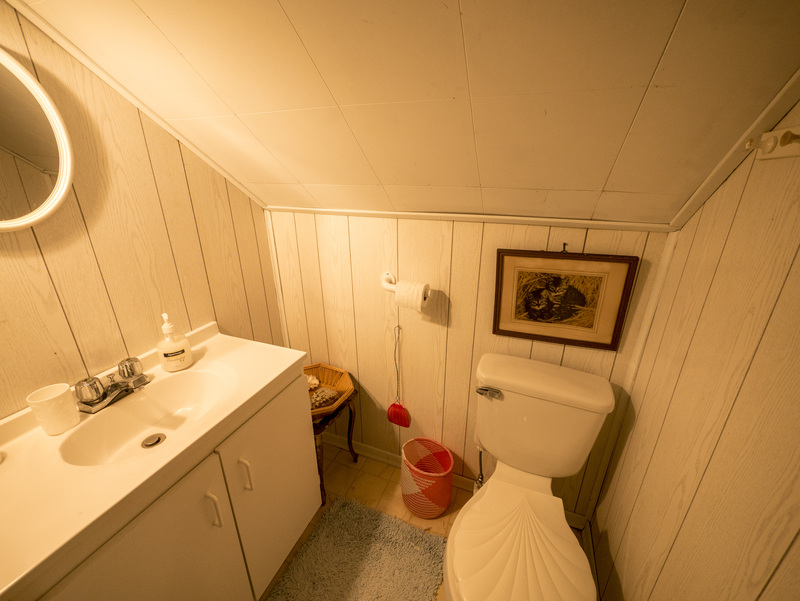 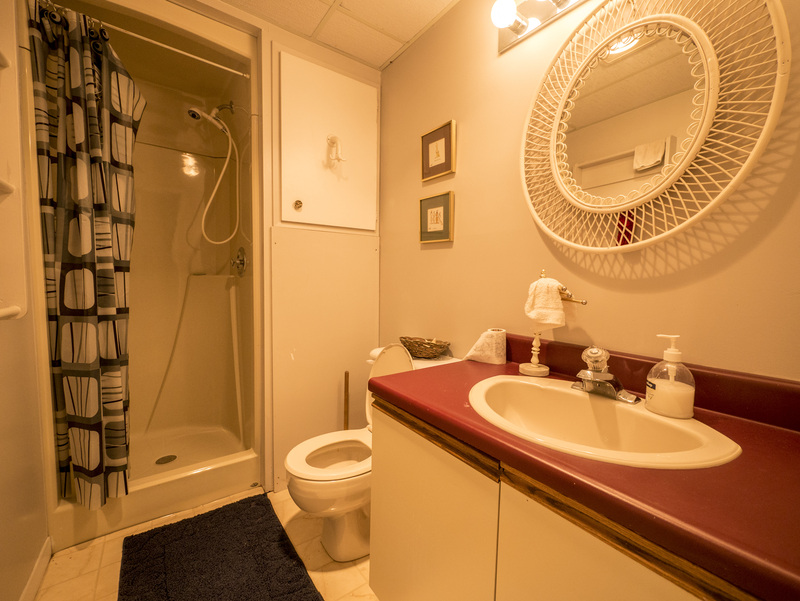 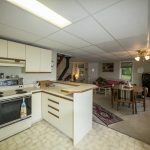 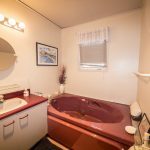 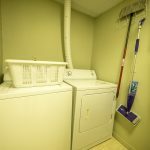 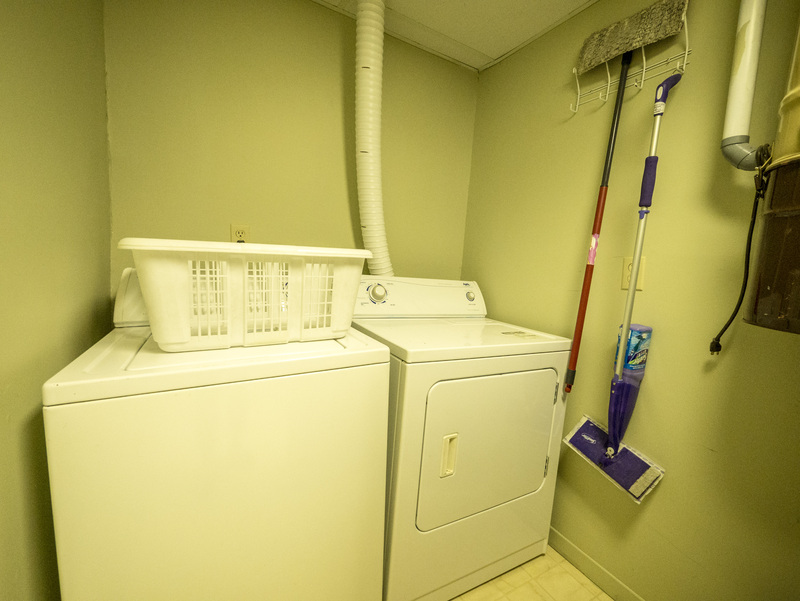 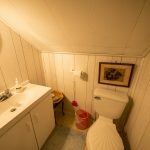 Enjoy easy four season road access to the property and total privacy. 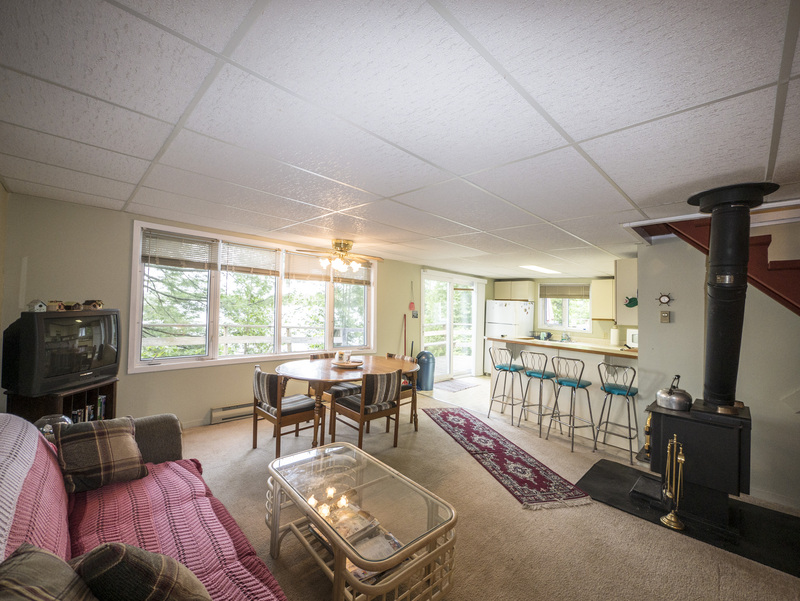 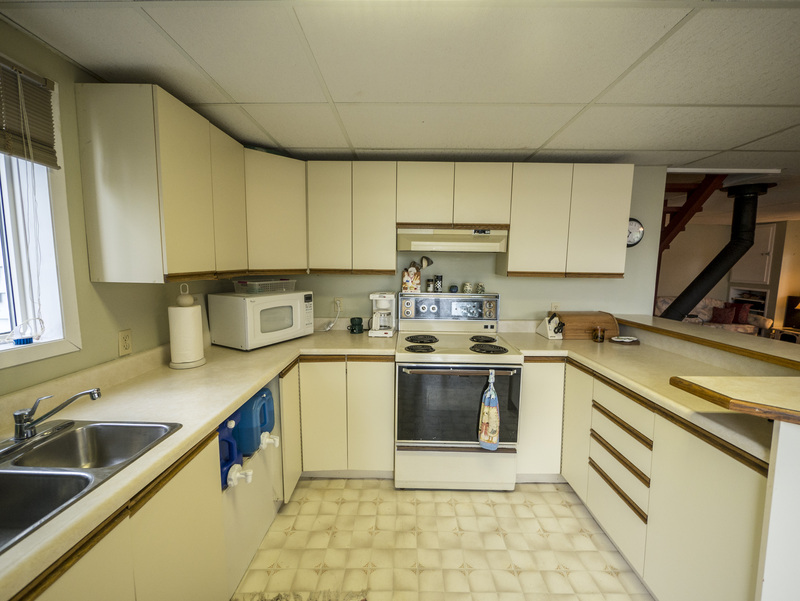 Ideal layout that is great for entertaining family and friends. 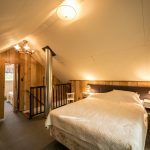 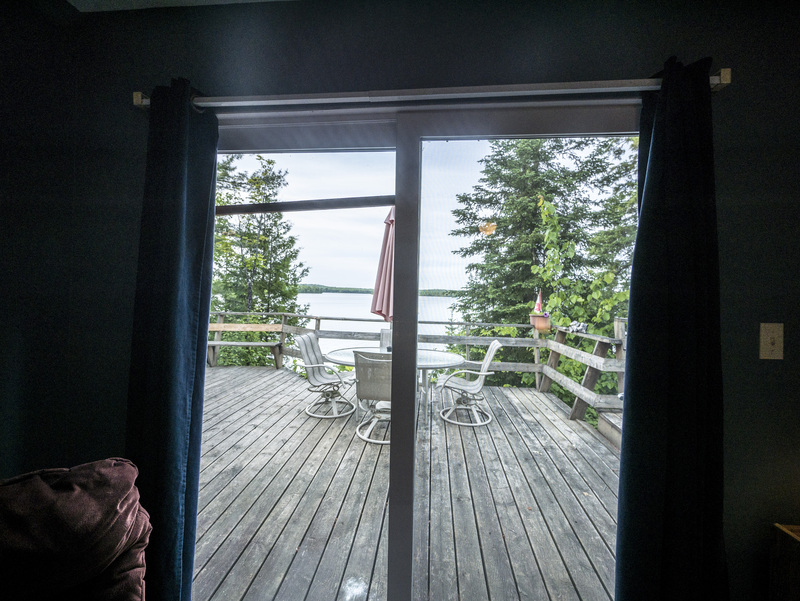 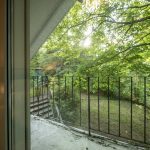 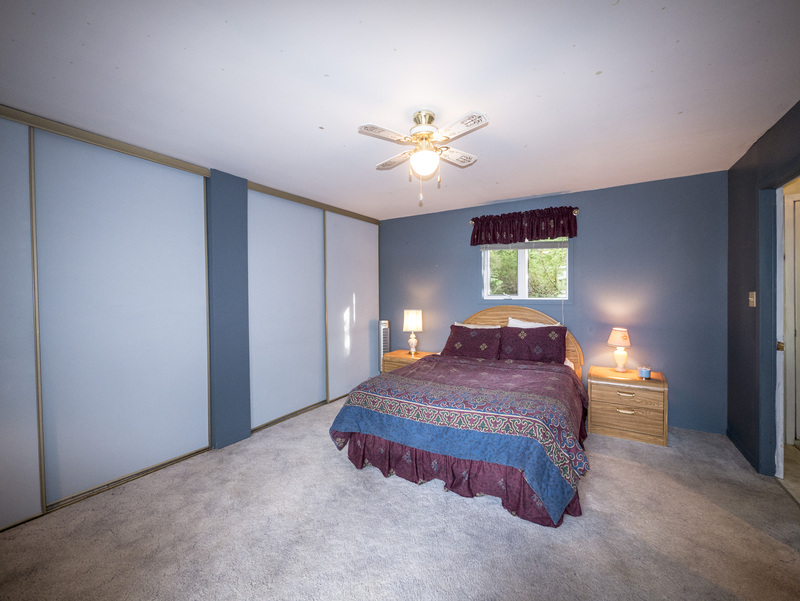 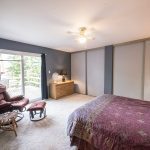 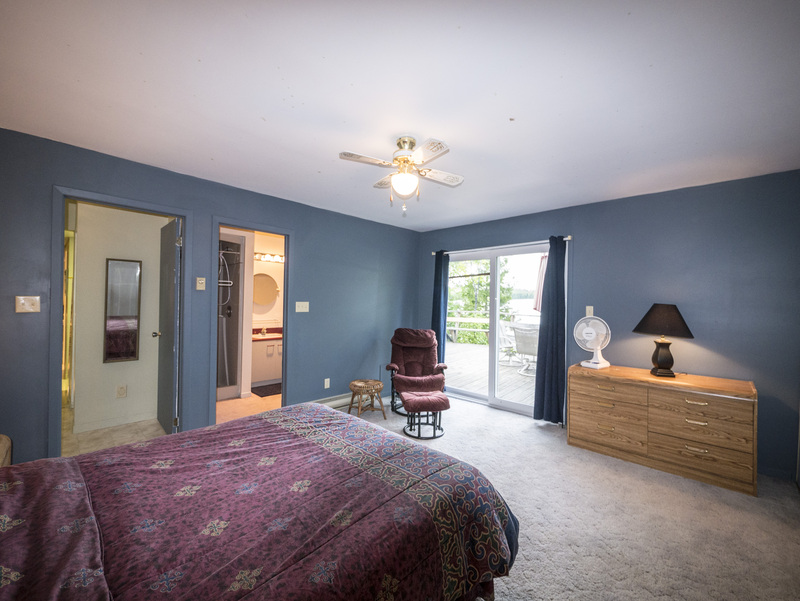 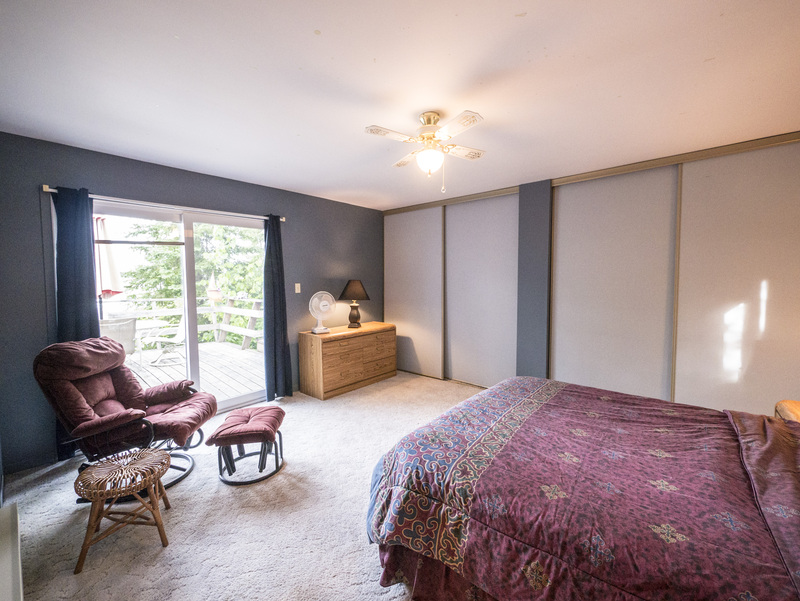 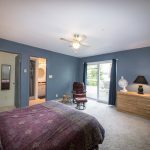 Master bedroom with 4 piece en-suite and patio door with amazing views of the lake. 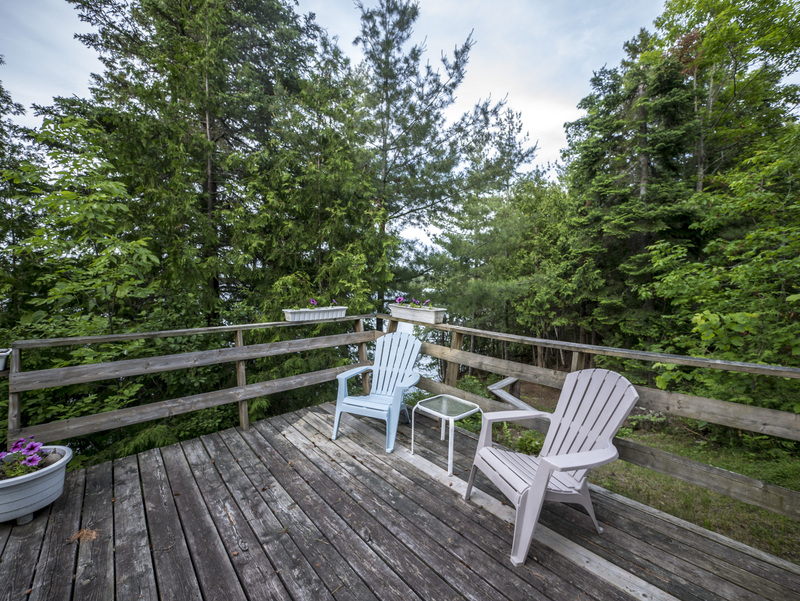 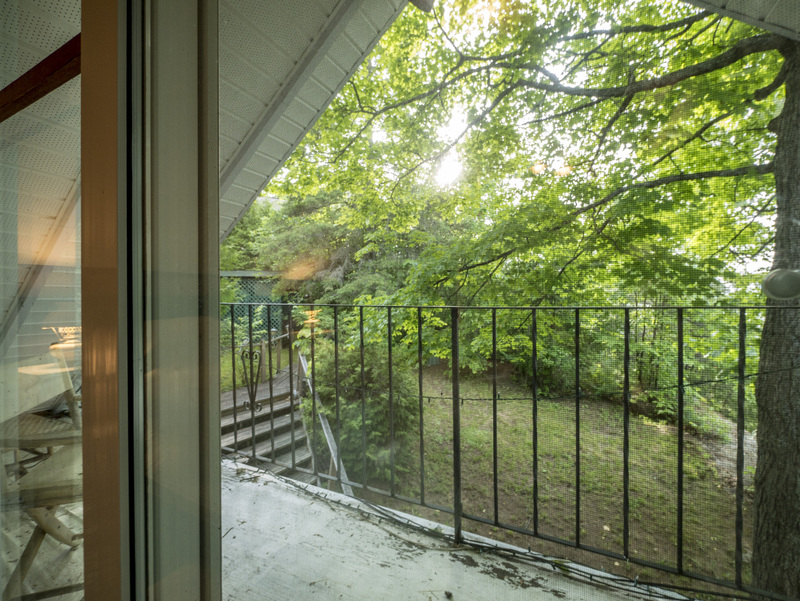 Sit back and take in the scenery on the large front deck. 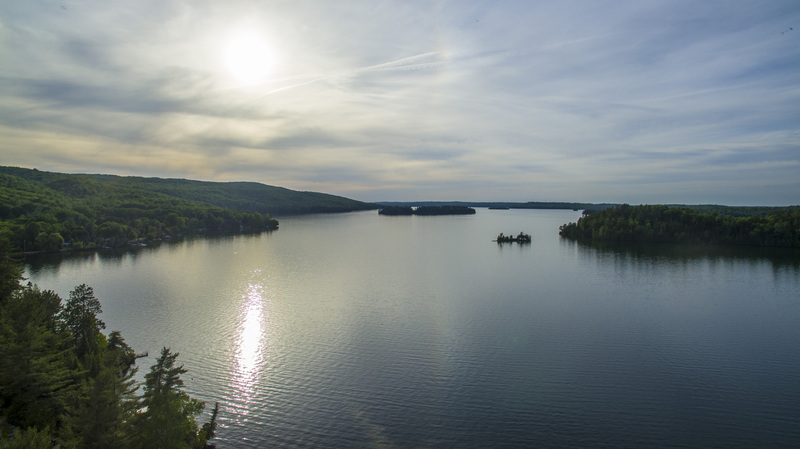 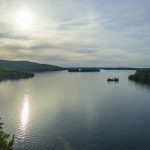 Lake Clear is well known for is weedless sand bottom, crystal clear blue waters, great fishing, boating, camping, and cliff jumping.